Great for Shore & Kayak Fisherman! 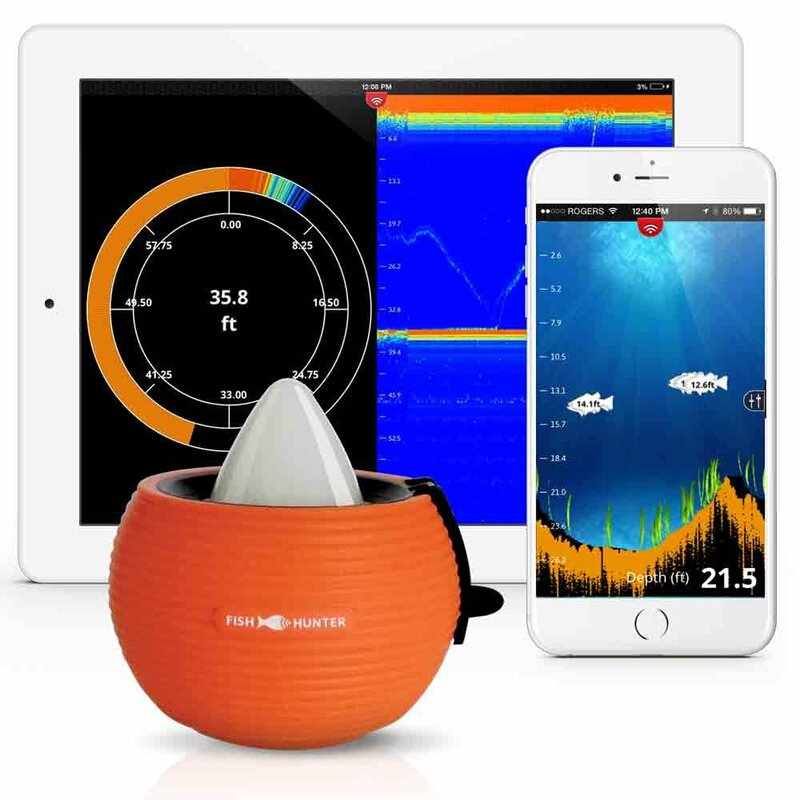 This entry was posted in All, Electronics and tagged amazon, fishhunter, fishhunter 3.0 military grade smart sonar, fishhunter deals, fishhunter military grade, portable fish finder, portable sonar, smart sonar, wifi sonar. Bookmark the permalink.